Piedmont Technical College is committed to creating vibrant learning communities for students, and the evidence can be seen in multiple renovation and expansion projects. 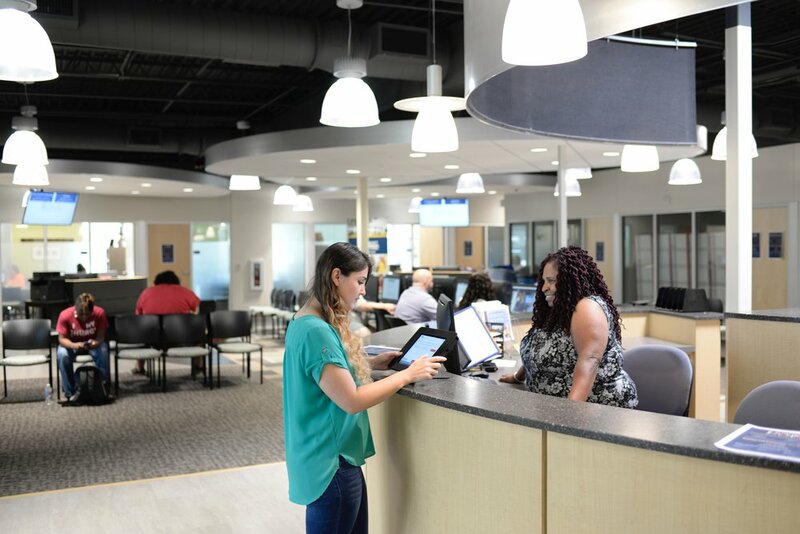 From the Enrollment Center and Upstate Center for Manufacturing Excellence to a cascading group of building renovations, there are projects of all types and at all stages of completion. The Enrollment Center opened this past winter. Renovation and expansion of the B building on the Greenwood Campus has created a one-stop home for students to connect with admissions, advisement, financial aid and placement testing. This $2 million project includes 3,000 square feet of new construction and 9,400 square feet of renovated space. Previously, enrollment-related services were spread around various buildings throughout campus. It posed a potential challenge to students visiting campus for the first time and/or unfamiliar with the enrollment process. The latest expansion of the Center for Advanced Manufacturing on the Laurens Campus is nearing completion. Building upfits will add two new labs and 4,800 square feet of new construction will create flexible training space that local industry can use to collaborate with Piedmont Tech. “If a company needs us to conduct specialized training or use specific equipment, we’ll have space dedicated for that,” said Rusty Denning, PTC’s associate vice president for economic development and continuing education. CAM opened in 2012 and has grown to more than 40,000 square feet through subsequent expansions. One of the first benefits for Greenwood residents from the Capital Project Sales Tax is the construction of the Sen. William H. “Billy” O’Dell Upstate Center for Manufacturing Excellence. Approximately $6 million in sales tax proceeds is going to the $14 million project. CNC, machine tool, mechatronics and welding classes will move to this new facility, which will include state-of-the-art classroom and lab space to support workforce development efforts. The UCME is currently in the design phase, with plans calling for approximately 45,000 square feet of space. Construction could begin this coming spring and will take approximately 12 months until completion. 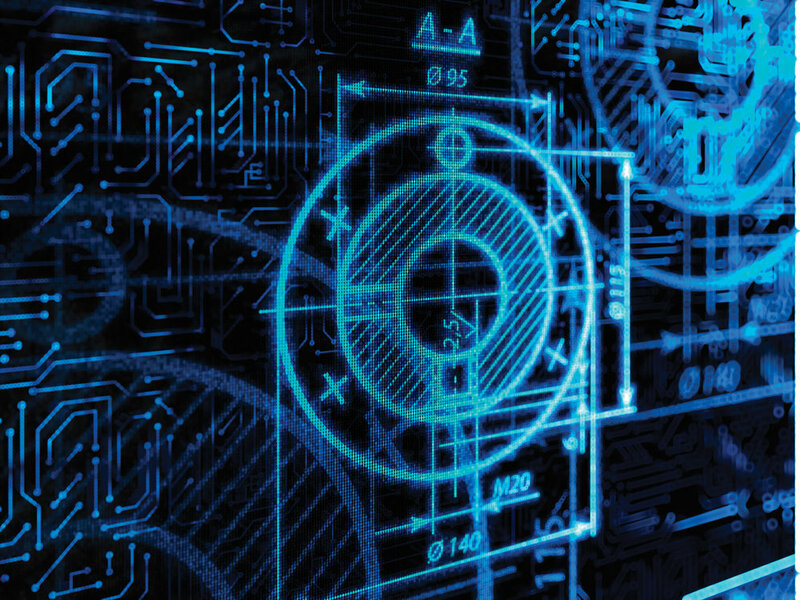 More than a decade ago, Piedmont Tech was the first technical college in South Carolina to get involved in Project Lead the Way, a national effort to increase skills in science, technology, engineering and math. The program is moving into 12,000 square feet of renovated former HVAC program space in the E building on the Greenwood Campus that should be ready by mid-2018. 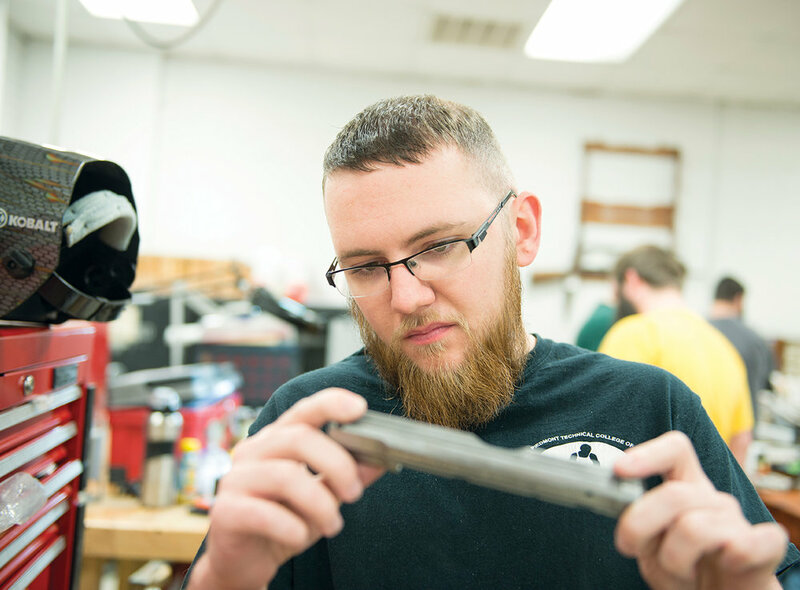 Piedmont Tech features the only gunsmithing program of its kind in South Carolina, and it’s set to expand as well. 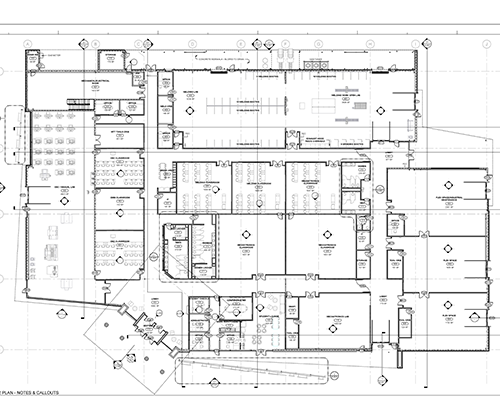 Once Project Lead the Way moves from the A building to the E building, there will be an opportunity to increase the square footage for gunsmithing, which is already located in the A building.